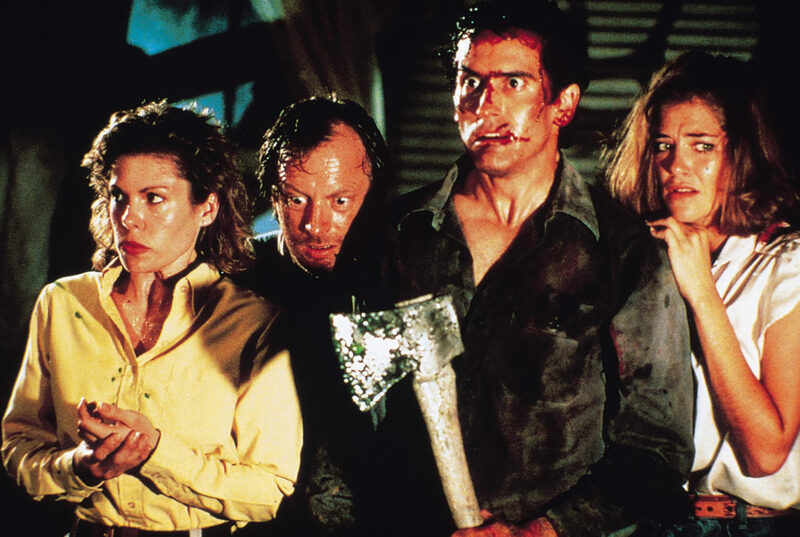 Bruce Campbell will introduce a once-off screening of the classic horror-comedy Evil Dead II: Dead By Dawn which was unleashed almost exactly 31 years ago on March 13th 2018. It’s part remake, part sequel and all zany, with Sam Raimi’s inimitable style and a physical comedy tour de force performance by Campbell. So get your boomsticks ready and spend an evening with Ash! 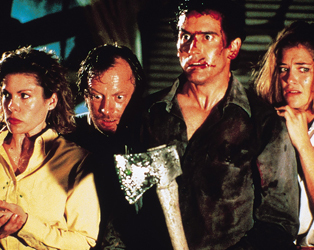 Bruce Campbell will not be doing any signing at this event.